No matter how small your business is, you need to have a budget of some sort to operate successfully. Many homeowners ensure they have a worksheet to keep track of income and expenditure, and this same concept can be applied to that of the smaller business too. 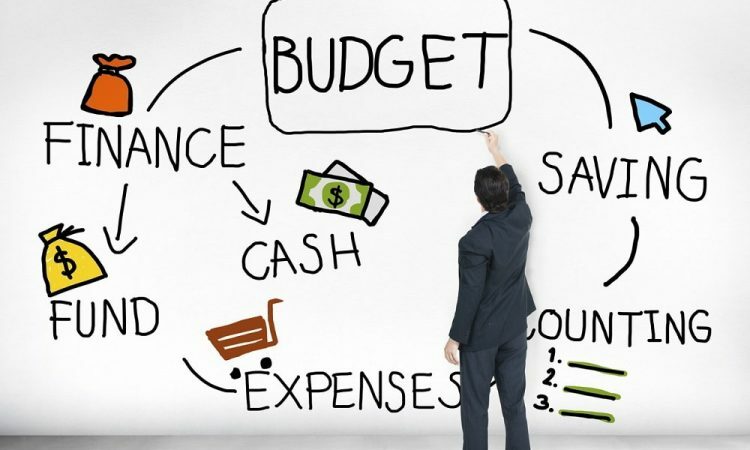 A budget is a great and useful tool, but only if you use it. This means ensuring you create a worksheet which is relevant to your business needs and encourages you to work on it regularly. This is essential when you start out as you may have to make a few adjustments in your first year. Flexibility at this stage allows you to learn and adjust your revenue to match your expenses first, and then vice versa. Once again, most important when starting out, it is good working practice to underestimate revenue while overestimating expenses. The reason being, if your actual figures turn out to be off a little, you will have accounted for this in your estimations. No matter how tight your budget is, there will most certainly be times when you will need an emergency cash amount. If you can allocate just a small amount of revenue each month and put it aside, you will have cash should you need it immediately. Schedule a time to refer to your budget to look at how your revenue is holding up against what you initially planned. Look for areas where you may have gone over or even under with your expenses. This way, if you spot a revenue which was lower than expense payments, you can begin to work on changing this area immediately.